You won't believe it's not Halogen! 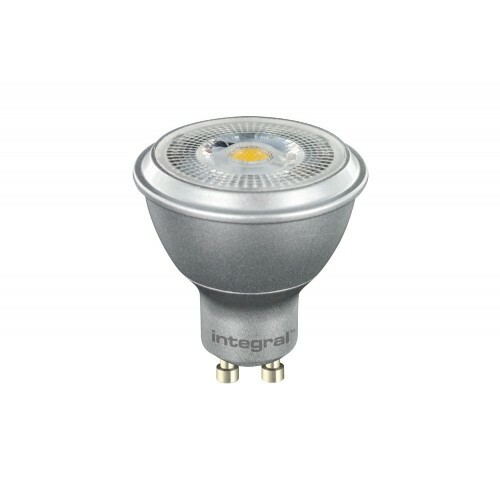 Experience the look and feel of a halogen spotlight, while enjoying the energy savings of LED technology. 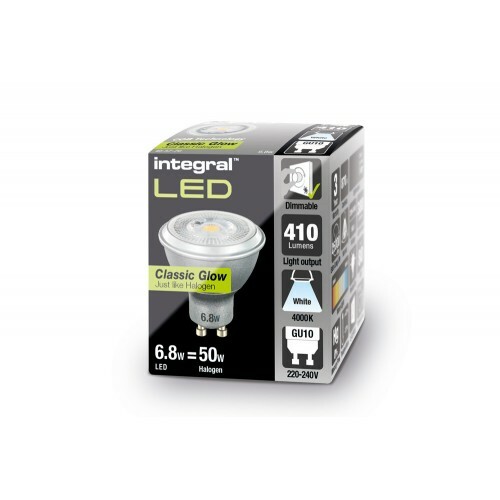 Integral LED has developed a "Classic Glow" GU10 LED lamp that achieves exceptionally close performance compared to a traditional Halogen lamp in terms of light distribution, colour and overall appearance. This has been achieved by using innovative optics and reflectors to produce a low-glare lamp that improves on halogen and looks great ON and OFF.